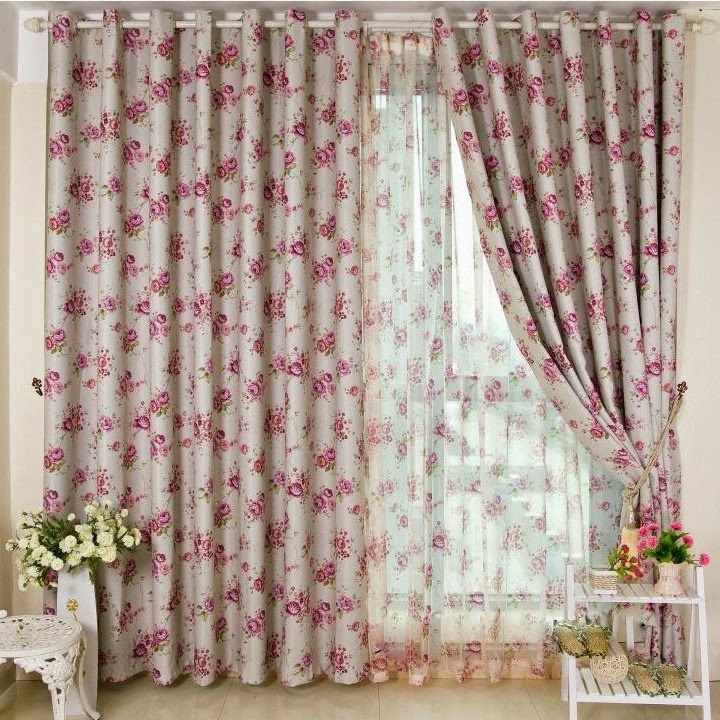 Home / Uncategories / Touch Of Class - Floral Curtains !! 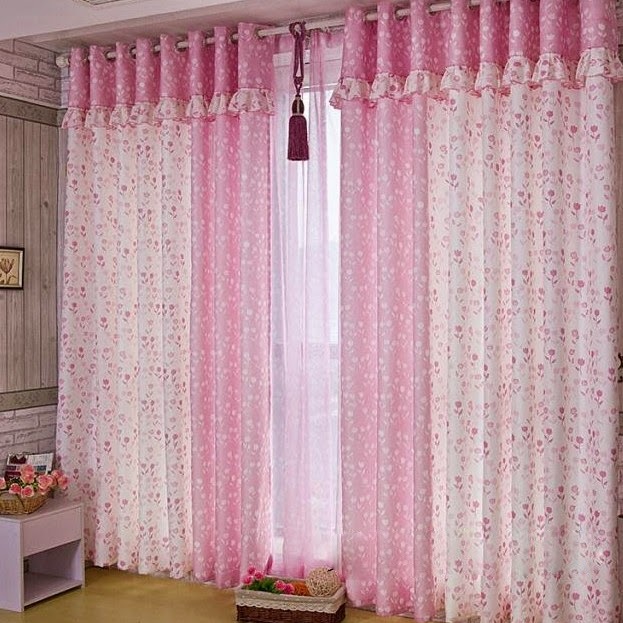 Touch Of Class - Floral Curtains !! 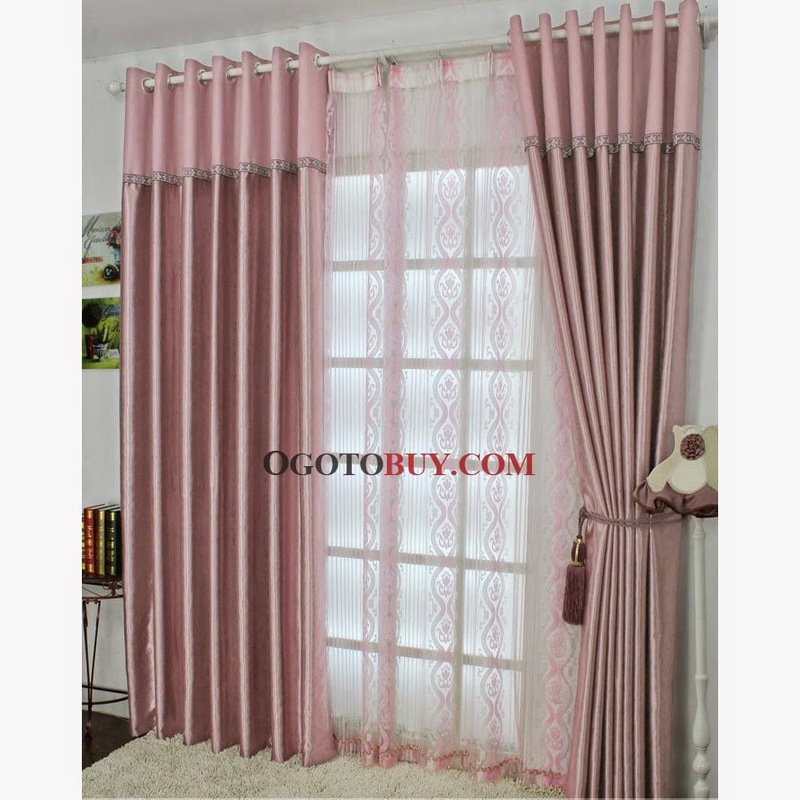 We can't neglect the fact that curtains are so important as they can either break or make the appearance of the room. 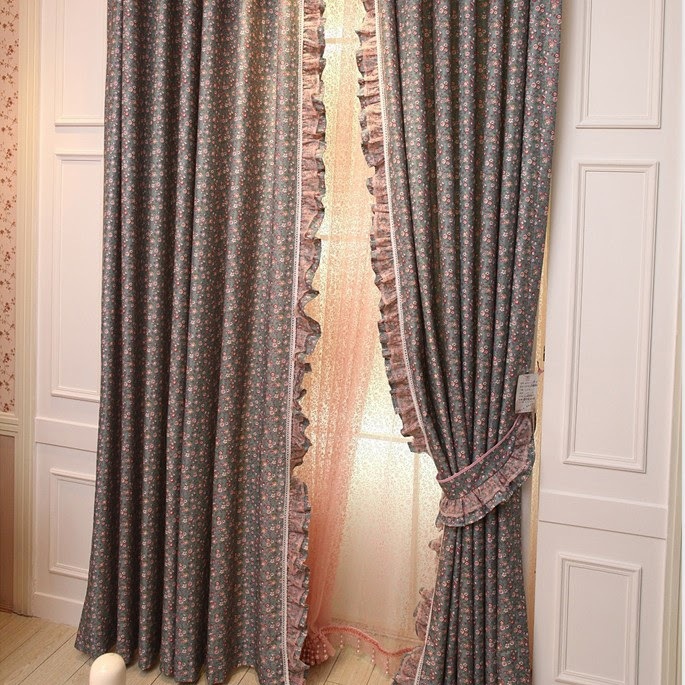 Make your bedroom even more romantic with a touch of class by adding some pretty floral curtains or draperies. It's important to look at many different sets to discover the ones you really love. 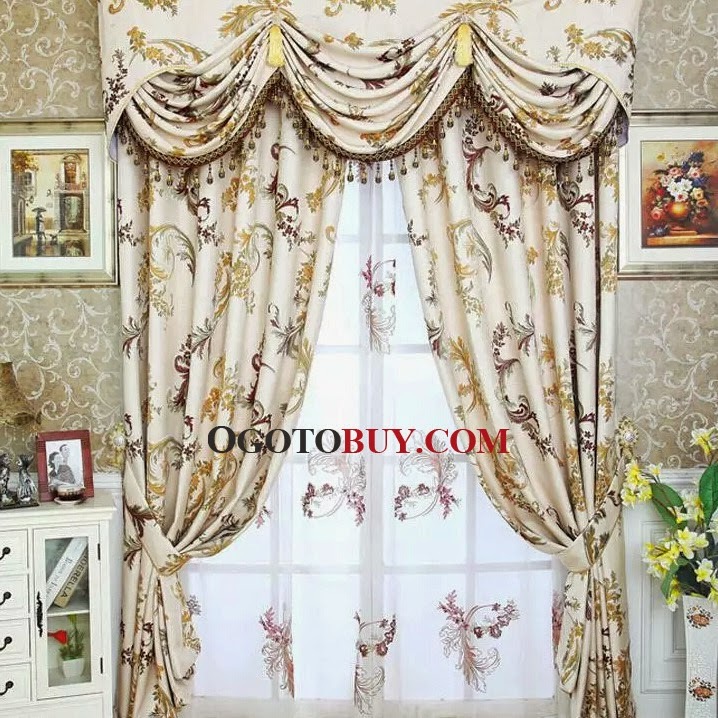 Usually, floral patters even when small in scale can make a huge style impact.So, you should be sure that you want to live with the curtain design you choose. A general rule - don't feel limited to just smaller floral prints. 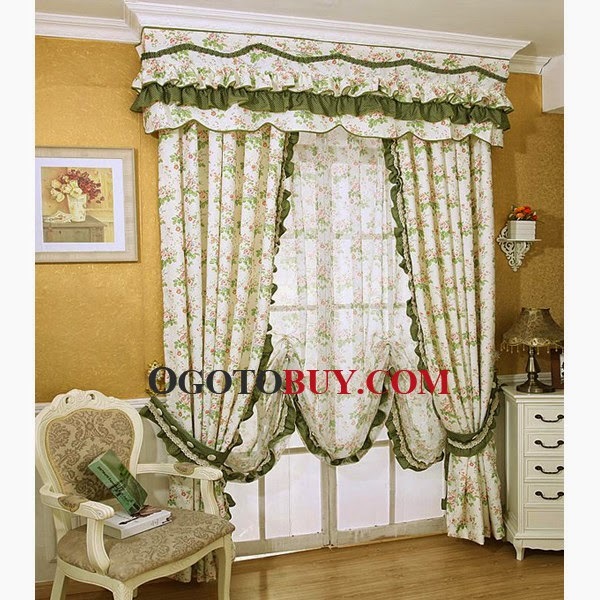 The bigger the room size is, the larger the size of the floral patterns can be and it usually looks attractive. Consider the type of fabric you want. 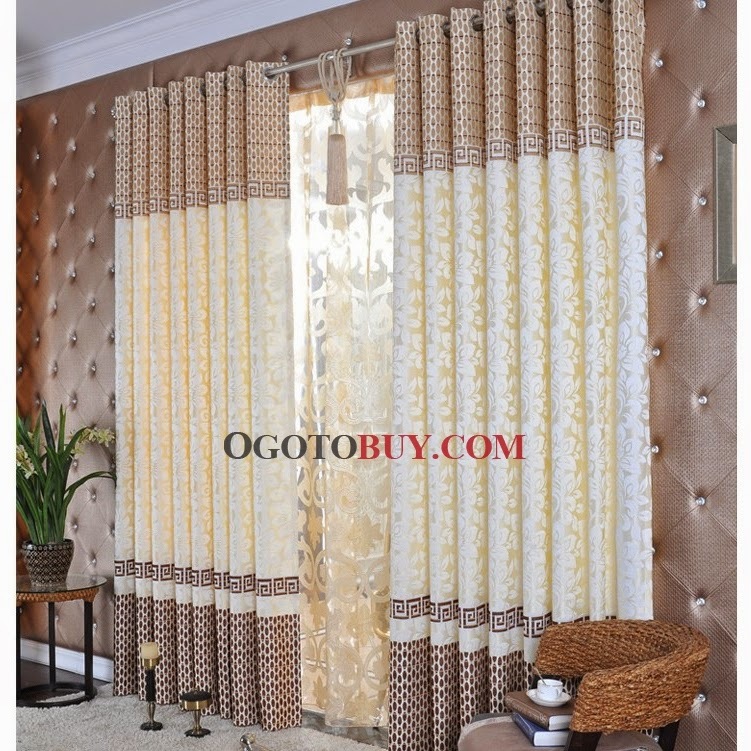 You'll need to decide that you want the curtains to blend with the decor of the room or to pop. 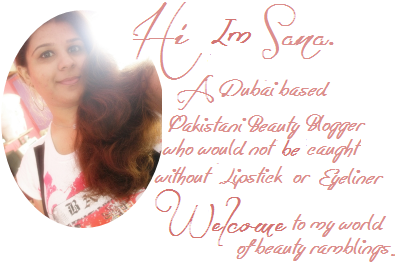 For blending, pick the same tone as the wall shades are or couple of shades darker, but make you sure you don't overdo it. Using the same material on pillows, canopy bed with give the room dramatic focus. 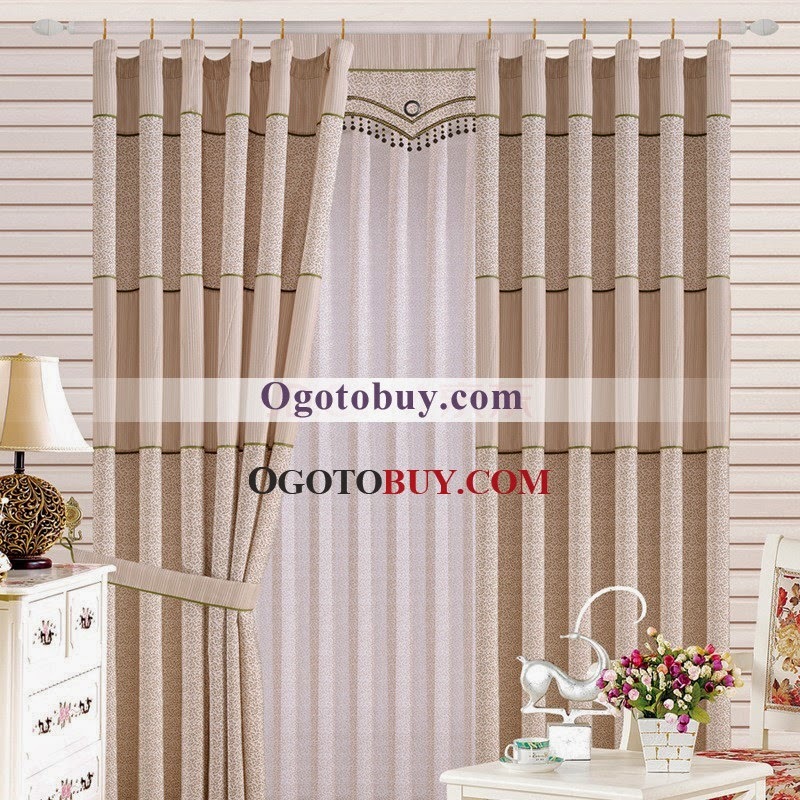 The designs of the bed covers, duvet, throw pillows should coordinate the floral material. 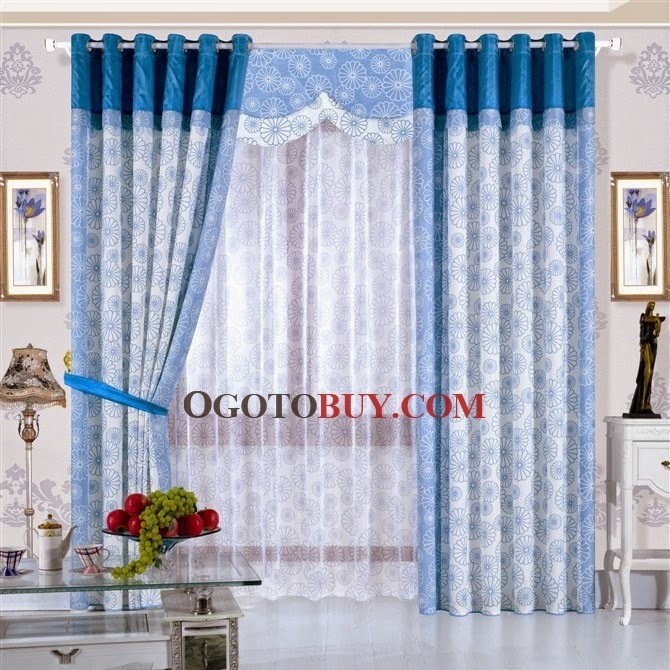 If you're thinking to use exact same floral curtain fabric throughout the room with solid color walls, you will be needing contrast. 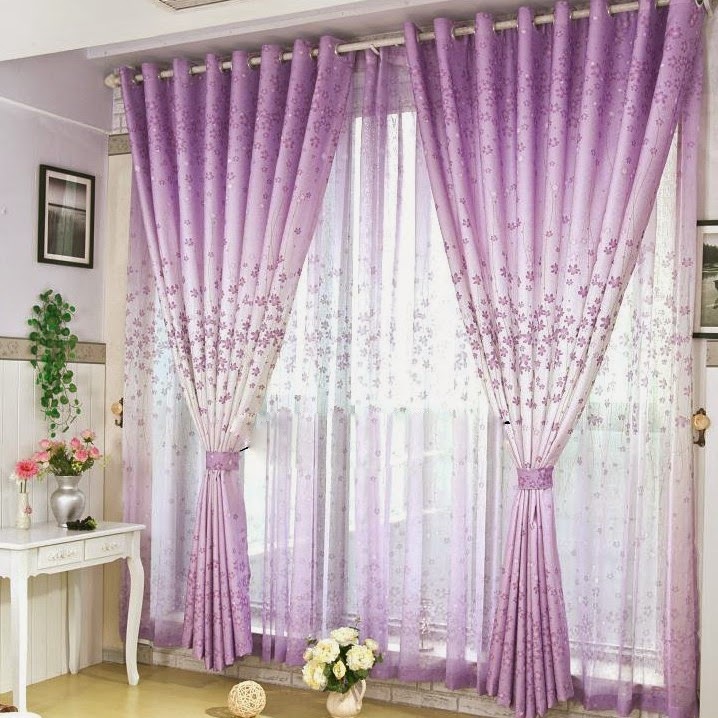 Placing pleasant floral curtains on architecturally attractive windows would be great idea because that's going to be a focal point of a room. Downplay windows would be looking good with small graphic floral print. A bold color will work like a charm where sun shines through curtains, the color will infuse the room. Having wall color that those windows are on in of the floral curtains main shade, can also help everything blend in together. 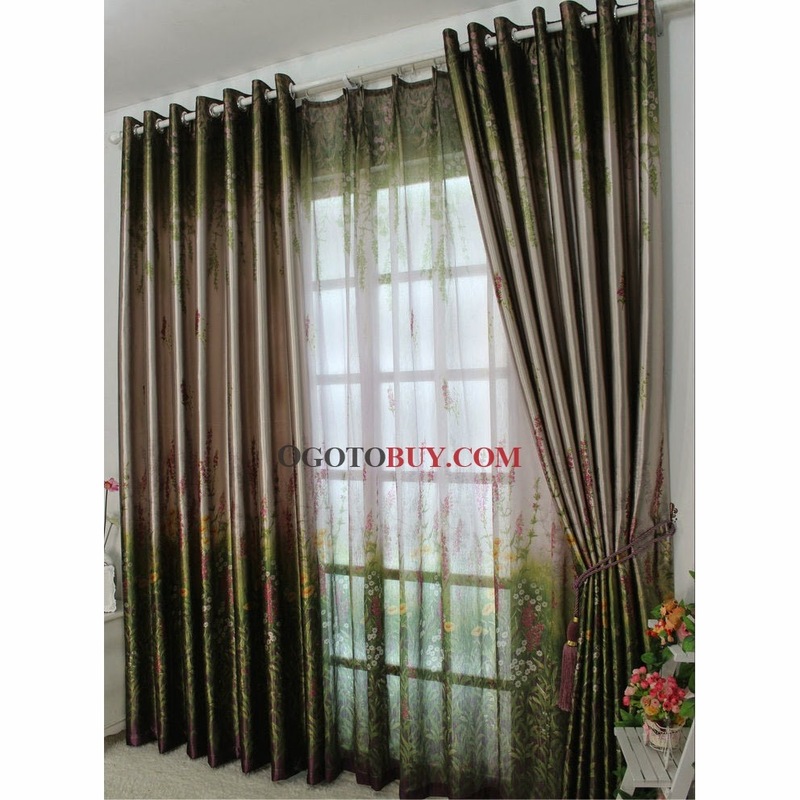 Keep in mind, when choosing floral curtains, think about how they will look in your room. 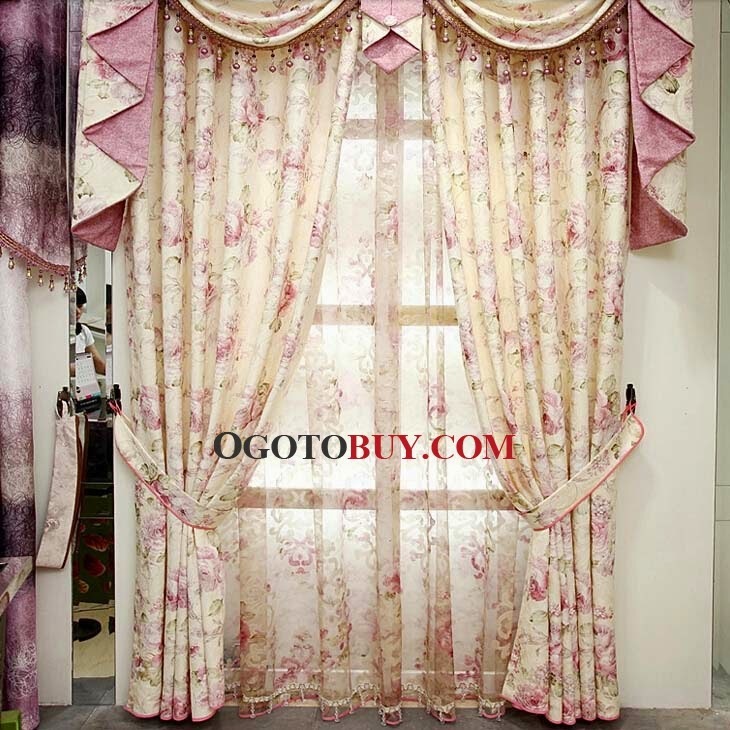 Picking best floral curtains that brings the most flattering tones of different colors in a goof way of making your home look at their best. 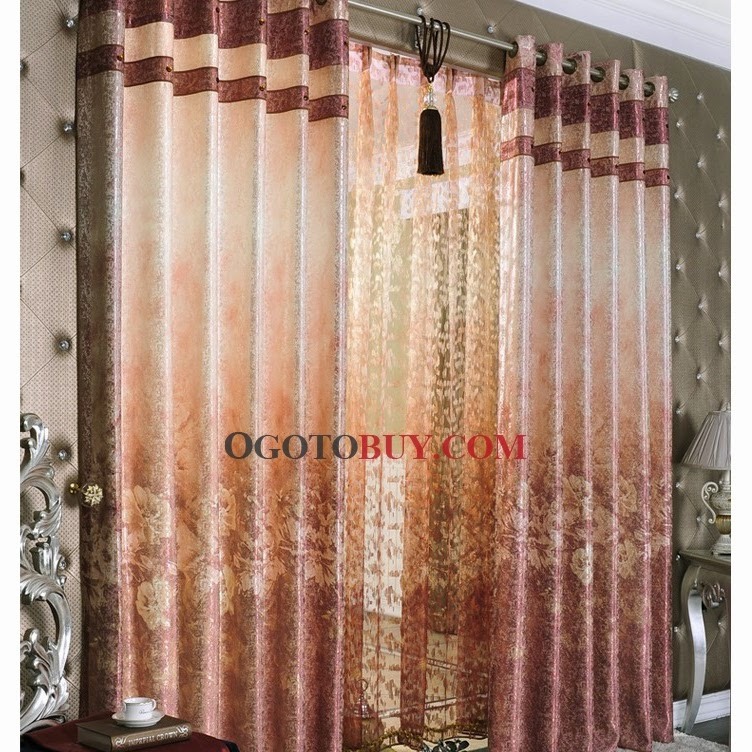 1 comment on "Touch Of Class - Floral Curtains !!"